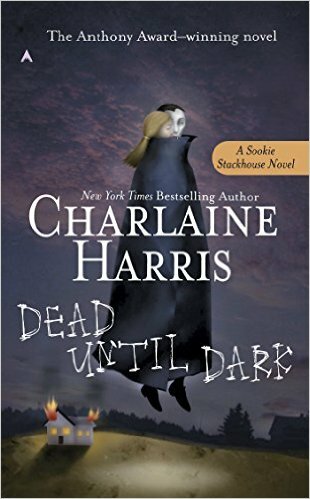 I have just finished Charlaine Harris‘, “Dead Until Dark“. I know I am extremely late to the party but a friend gifted me with the first nine installments to the Sookie Stackhouse Novels. They also came highly recommended from my friend Kelli Staples over at Clothes and Clutches. I have never watched the tv series True Blood (I know, I know) with which the books are based. I may go on a viewing binge over the Christmas holiday though. I am a total mystery/thriller/suspense buff although I am not one to keep up with the many different writers. 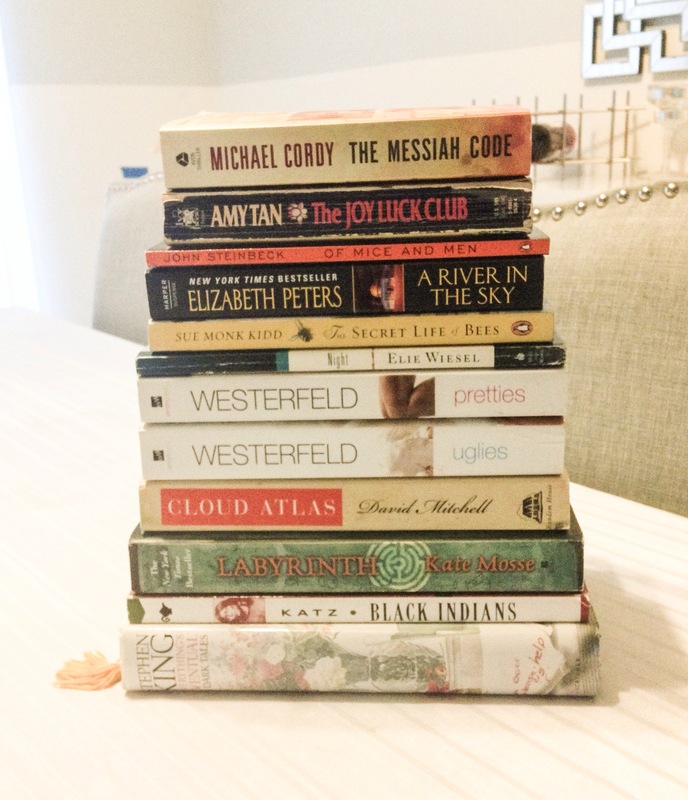 I tend to stay with who and what I know, a few of my favorites being Mary Higgins Clark, Carol Higgins Clark, Patricia Cornwell and Dan Brown. So I made a semi jump on over to what I considered to be paranormal mystery, if that is even a genre. I thought “Dead Until Dark” was pretty good. I’m not a huge vampire buff but I did like how the other supernatural aspects of the characters came into play such as Sookie’s self-proclaimed “disability”. I liked Sookie, she is kind (a bit too kind to folks if you ask me), very naive, and inquisitive. Which of course that last one makes for a great mystery. For some quick bask story, Sookie is a waitress at Merlotte’s in Bon Temps, Louisiana. She lived with her Grandmother until her death since the death of her parents when she was a child. She has one sibling, Jason who seems to be the cream of the male crop in Bon Temps (where looks are concerned). In a nutshell, Sookie has flaky friends, a caring Grandmother, an odd boss, an out there brother, dead boyfriend, some unpleasant customers, and a very creepy vampire stalker.